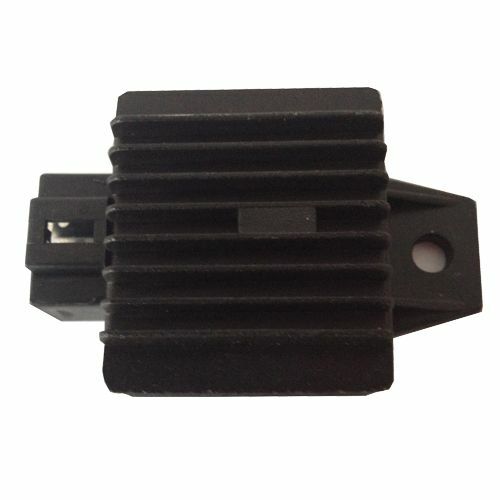 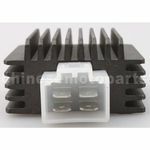 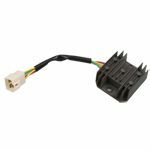 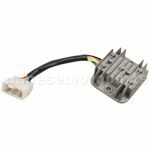 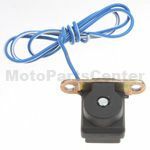 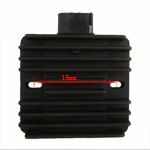 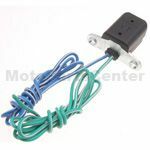 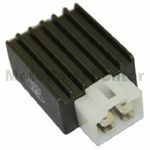 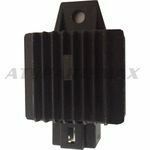 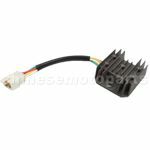 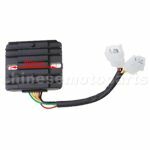 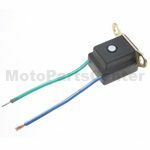 4-pin Full-wave Voltage Regulator for 50cc-150cc ATV,Dirt Bike, Go Kart & Gas Scooter. 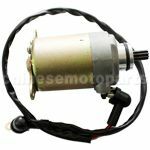 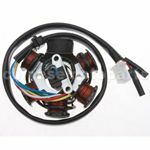 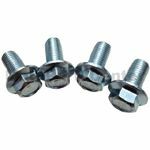 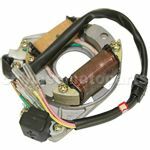 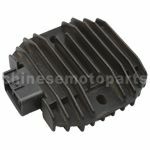 The item fits for 50cc-125cc Horizontal Engine and GY6 50cc-150cc Engine. TM chain guide went on easy and works great! 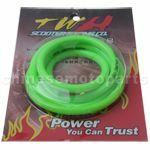 Will look into the other TM products they offer for my bike.